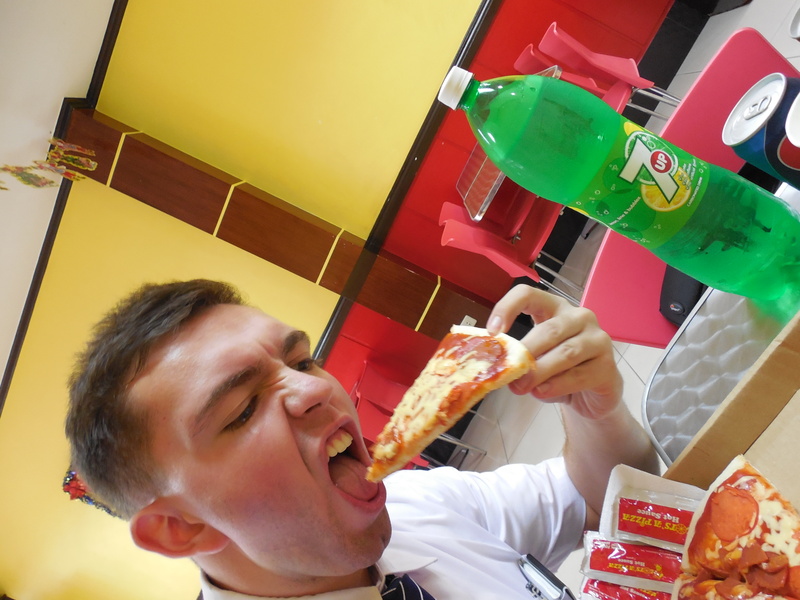 Happy Holidays from Elder Tyler Burbidge! Good afternoon from Lucena! I can’t believe that it is December already!! It feels like time is really starting to tick faster! This week was pretty good! I’m feeling more involved in the work every day and I’m starting to really get into the lessons that we teach. I’m starting to understand more and more of what people say, which is pretty dang cool. Speaking the language is a different story. Just when I feel that I’m doing pretty well, I get humbled. I guess that is how we learn though, di ba? I’m excited this upcoming week and I’m excited for the Christmas season to get more exciting. Out doing the work of a missionary! It sure doesn’t feel like Christmas here! Sure there are lights, christmas songs, and other christmas things going on, but it is still hotter than hot! It’s ok though! I love the Christmas season. It makes us realize what we are really grateful for and the reason why we are here on earth! It puts a lot of things into perspective and helps us to find peace, or start looking for it if we don’t have it. I’m excited to teach people about why we have Christmas and the ways that we can improve our lives. I miss you all so much! 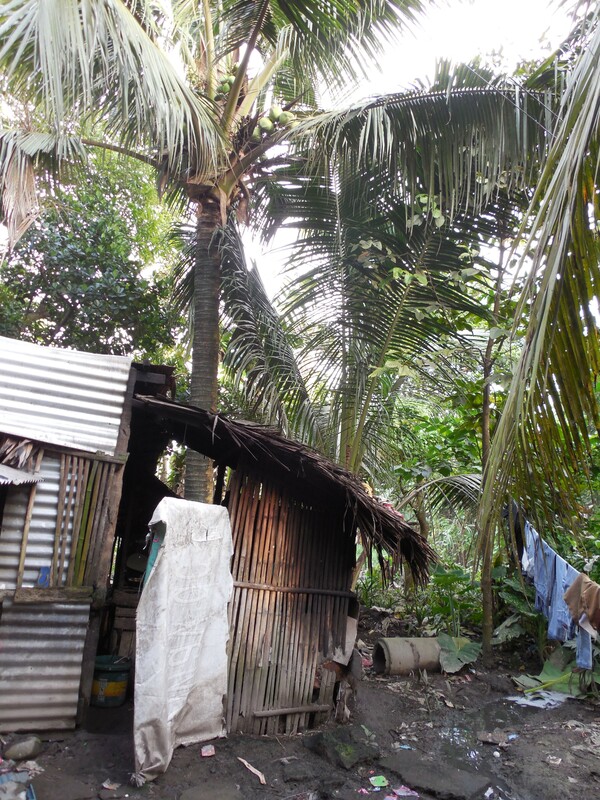 The lush greenery of the Philippines! Christmas near the equator! With Christmas right around the corner I am missing everyone a lot, but I’m having fun! The days are really starting to fly by! The Ward Christmas Party here is on the 21st of December which is only two days after transfer day, so who knows what will happen! I hope I get to stay here in Lucena, but on the other hand it’d be nice to have a change of pace. I was disappointed to hear that the T-Birds lost in the State Championship game! At least they got to play in the Tacoma Dome. That’s something I’ll never forget all the rest of my life! My favorite food right now is little dried fish. You eat the whole thing, yes even the head. I got to ride on a rail trolley last night for the first time. One of the cooler experiences of my life. It was wayyy fun. It’s not all about eating little fish heads! Like I said, I miss all of you and I hope you have a great week! 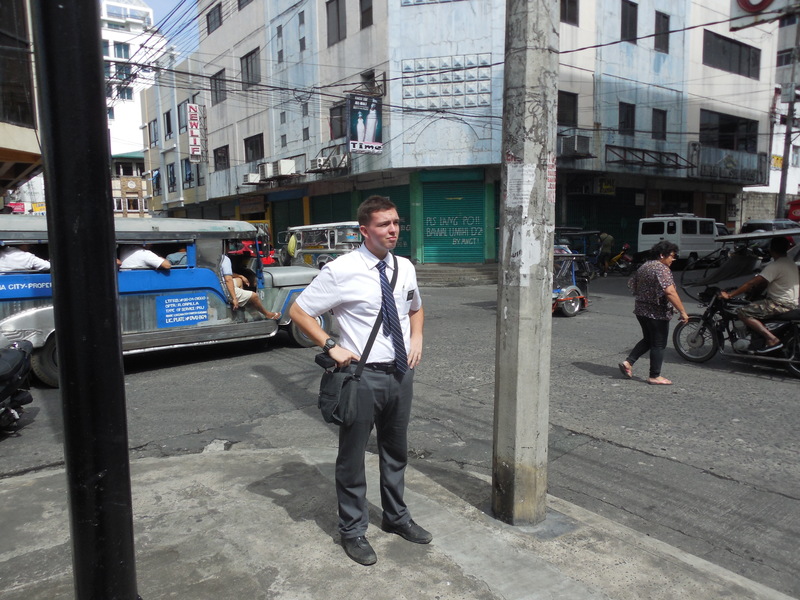 Sounds like Elder Burbidge is doing great! Loving the life of eating small dried fish! Hummm. What a great experience he is having!